This class will be published on the Thursday of each week in a private classroom. In the classroom you'll have access to PDF tutorials, worksheets to download, a color palette gallery for inspiration and video demos of some of the beadmaking skills that will help you feel like you are in the classroom with me. There is also an optional private Facebook group for this class. What Are Color Harmonies and How to Use Them? 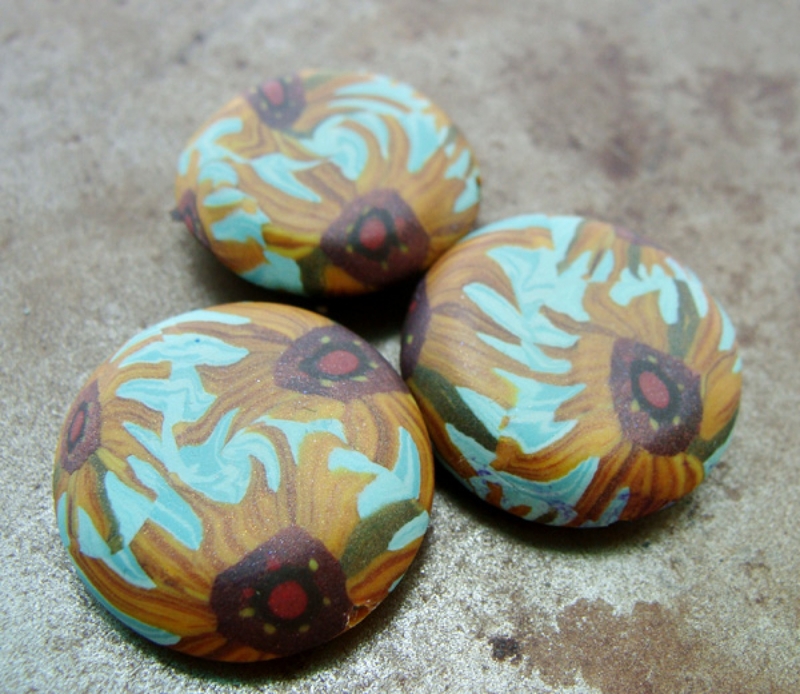 Skill Builder: Duplicate a Color Palette - tips on how to mix any color! 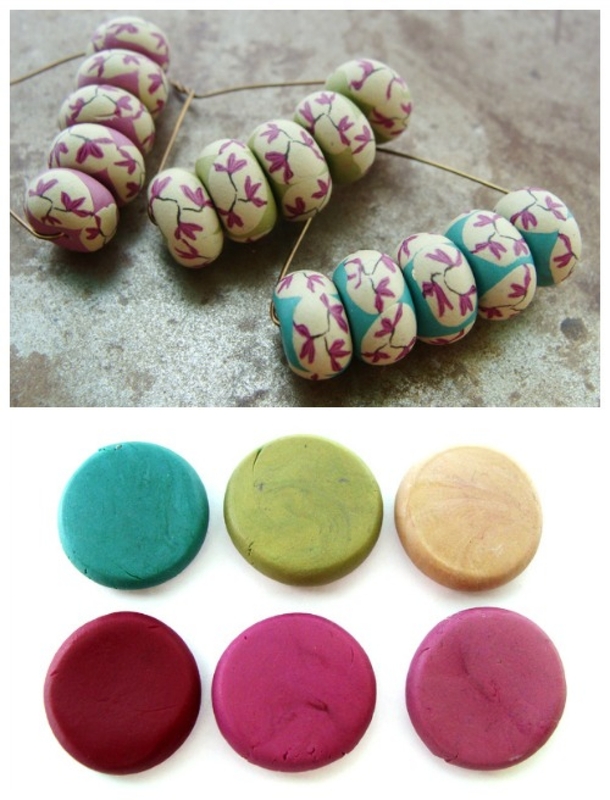 This is the list to get started, you'll want extra clay to experiment with and to explore the color palettes. Do I need to use Premo? 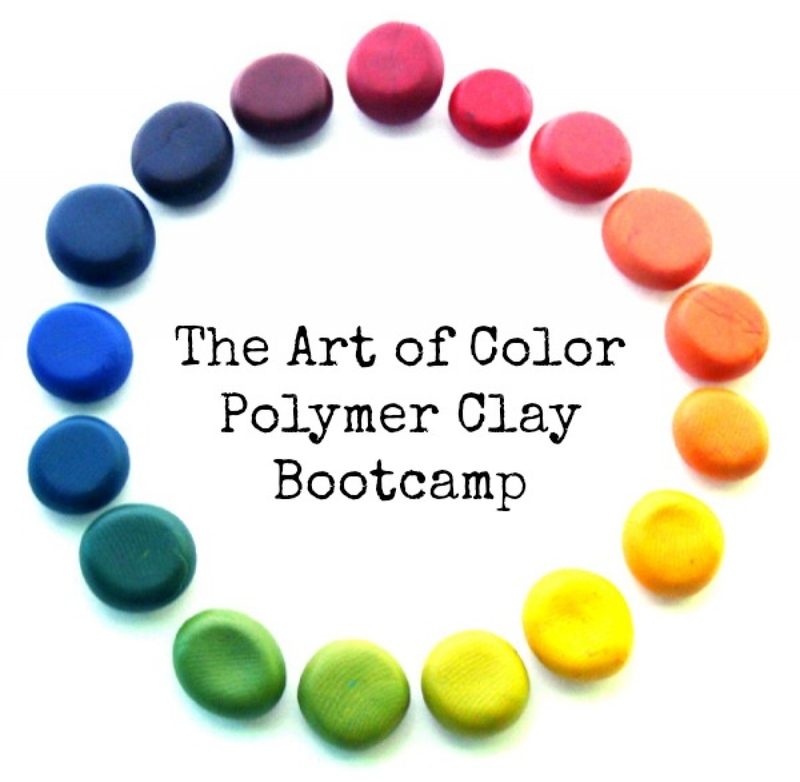 Since this is a color class and my colors will be based on formulas using Premo, you'll get the best results if you are using the same brand of clay. 3. Please respect my copyright and designs. 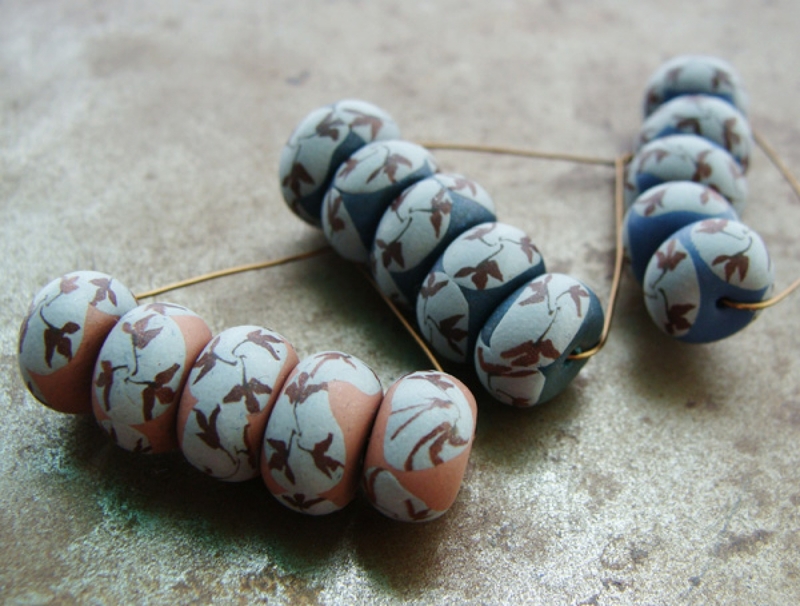 You may not sell the exact bead designs created from these tutorials. 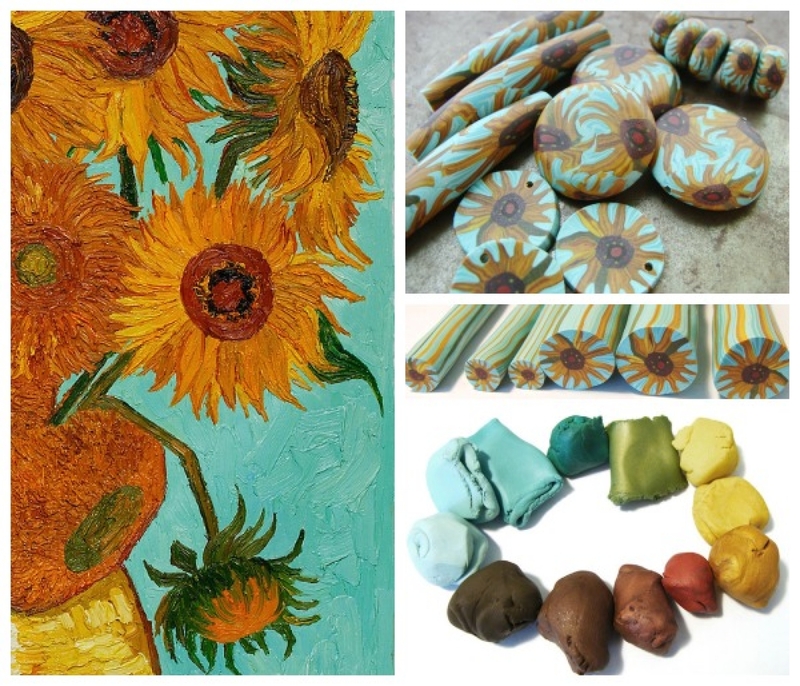 This includes the Falling Leaf Cane and Van Gogh Sunflower Cane. 4. 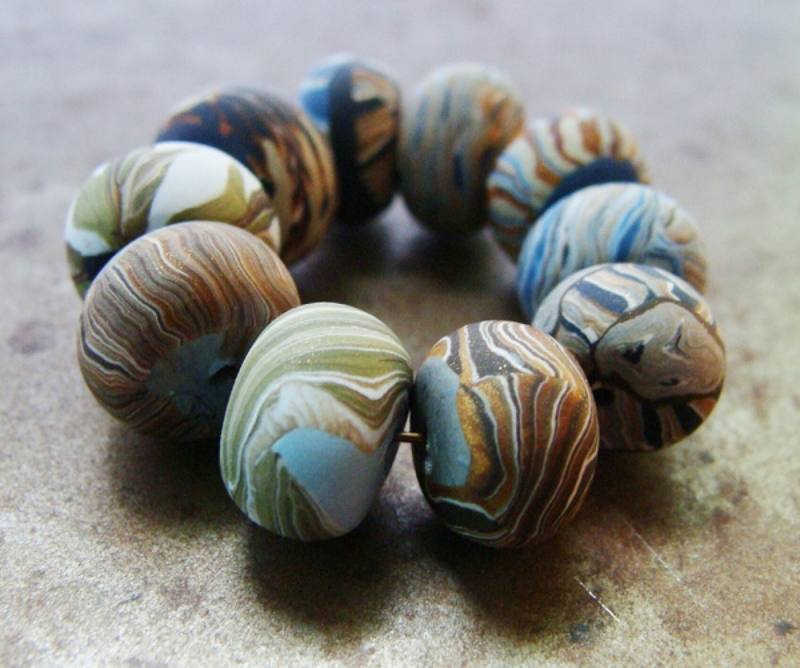 You may use the techniques in the classes to design and sell your own original beads. The stripe and leaf canes are considered basic techniques.